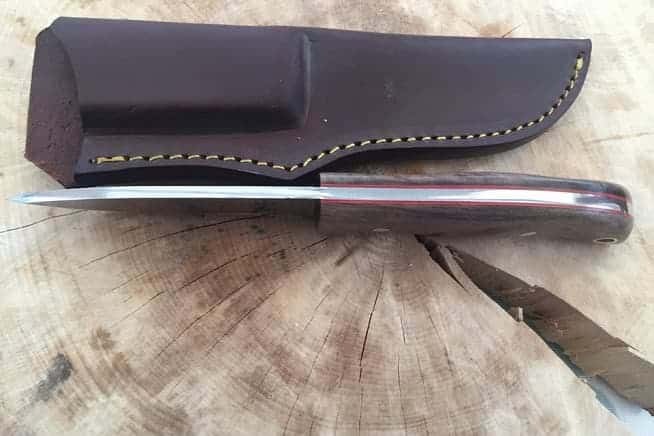 In this blog, we’re going to be looking at how to tap a silver birch. When it comes to bushcraft in the UK, knowing how to safely, responsibly and correctly tap a silver birch for its sap is a fantastic skill to have under your belt. Read on to learn more, as always feel free to read the whole blog or skip to the section that interests you the most. 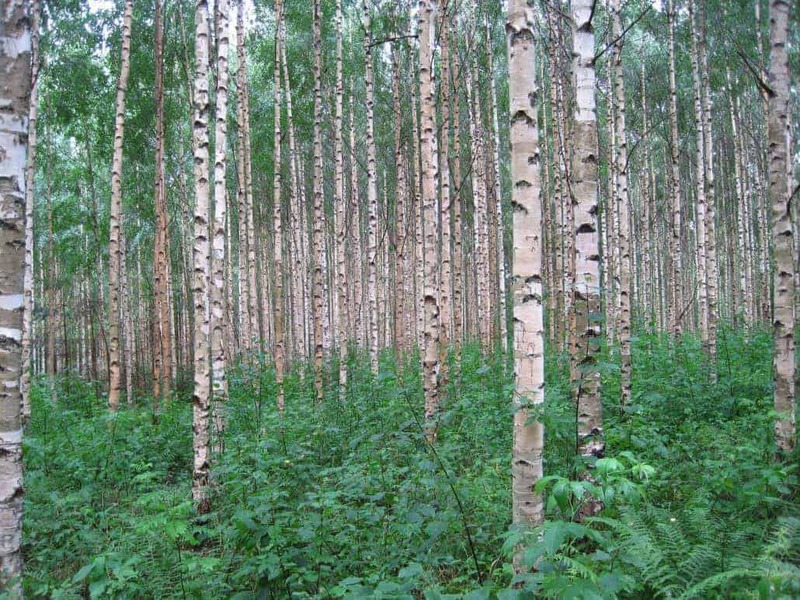 The silver birch is one of only two native birch trees in the UK. Its Latin name is Betula Pendula in Celtic mythology the tree came to symbolise renewal and purification. The tree has strong fertility connections and is linked to the ancient Celtic celebration of Beltane – which has now morphed into May Day. The tree is one of the most useful trees for bushcraft in the UK. Its bark can be used for fire lighting, and, as we’re going to look at it this blog, it can be tapped for sap among many other uses. A silver birch is perhaps one of the easiest trees to identify in the UK. 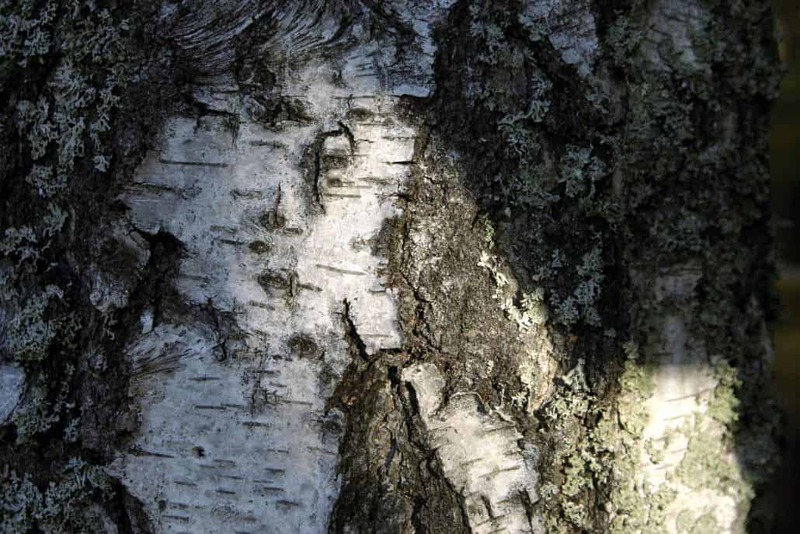 Its bark is, as you might expect from the tree’s name,white-ish/ silver and often sheds layers like paper. When mature, trees can reach around 30 m in height and form a light canopy, its leaves are light green, small and triangular-shaped. Both male and female catkins can be found on the same tree throughout April to May. Silver Birch often hybridises with downy birch, the other native birch to Britain. Birch sap can be consumed either fresh from the tree of naturally fermented. It contains only 18 calories per 100 ml, that’s less than ever coconut water for those that are interested in such things. It is also loaded with vitamins, proteins, amino acids, and minerals. 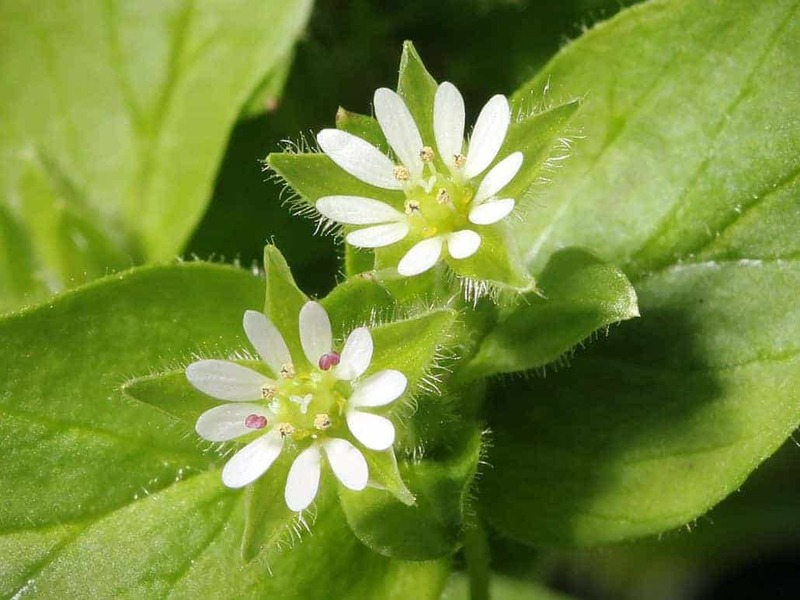 It has a variety of uses in folk traditions across Eastern Europe and in the UK was traditionally used to treat everything from rheumatism to the prevention of baldness. Birch sap is best collected during early spring, however, the recent cold snap might have delayed the prime time from collecting sap. However, as spring comes on its way so does the time for collecting sap. The most important thing, however, when it comes to collecting sap from birch trees is to do it in a manner which does not damage the tree. The easiest way of doing this is to snip off one the narrower branches, where it splits off and forms another. This will enable the sap, if tapped during the tapping season, to seep out of the tree at quite a rate. Cuts can be made in the bark about an inch deep on a 45-degree incline, this will enable the sap to flow out at a steady rate. However, it is preferable, for the tree, to use the first method described. Silver birch trees provide shelter and habitats for around 300 species of insects while woodpeckers and other hole drilling birds often nest in the trunk. Bushcraft is about living in harmony with nature, not overcoming it or battling against it. Whatever aspect of bushcraft your practicing you should treat nature with respect, this goes doubly when tapping birch. You should never over harvest one particular tree if you have to take the sap from the trunk itself then be sure to stop it up properly to prevent infection getting into the tree. It’s always better to just take it from the branch as we suggested earlier. 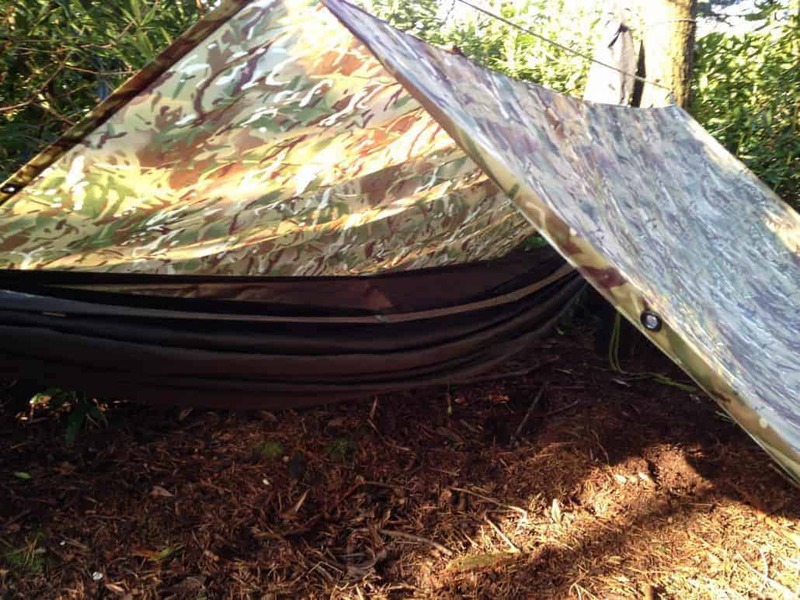 Here are a few pieces of kit that might help you with your bushcraft in general and tapping a Silver Birch in particular. Have a look below and feel free to buy them via the links below. Keep in mind that, with the exception of Bear Blades. 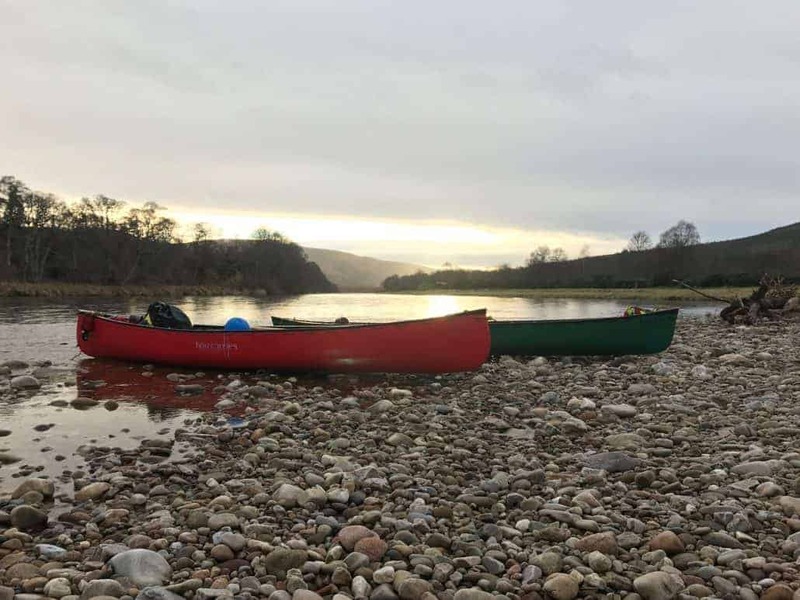 Whether it is a mini adventure into the woods and countryside, a camping trip or simply exploring your own back garden, it’s hard to get enough outdoors time, so what better way to do that than with the art of bushcraft? 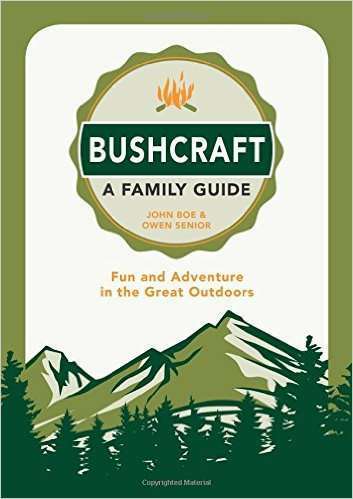 This beautifully illustrated book written by Wildway Bushcraft’s John Boe alongside Owen Senior, contains everything that both children and adults need to know to have fun and be safe in the outside world, including instructions on building shelters, foraging, tracking, tying knots, navigation and much more! Join our weekend bushcraft course and learn the art of fire lighting, shelter building, water sourcing and more.